Every year, Regions throughout California hold tournaments for the teams in their geographic area. The top teams from these tournaments meet to compete at the State Tournament which generally includes approximately 200 teams and over 1,200 students. 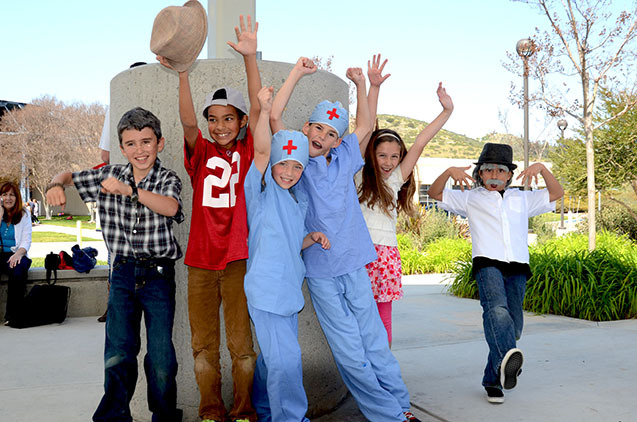 The top teams at State Tournament earn the opportunity to represent California at the annual Destination Imagination Global Finals tournament.